2 colors optional, Blue and Green, Please choose the one you want. 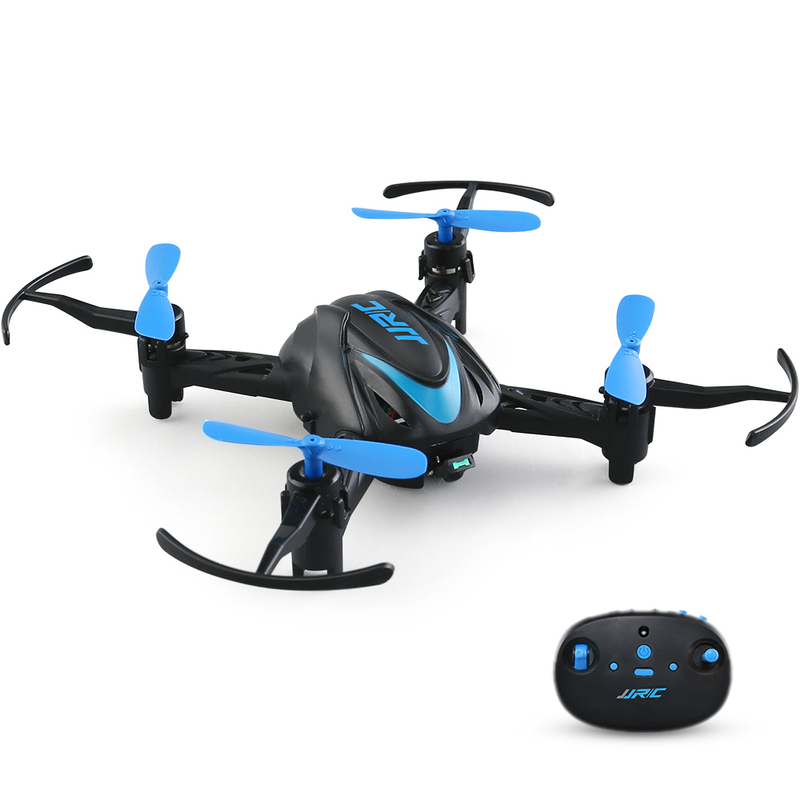 JJR/C H48, a fantastic super mini UAV with multiple exciting functions, making a breakthrough of imagination margin. Equipped with 6 axis, H48 is ready to give it a full performance. Hesitate for what? Take this little cute drone home!